If you’re handy with a camera, live in Burnaby, and have a passion for reading, get snapping. 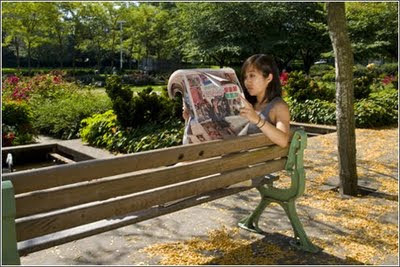 Burnaby Literacy Now is looking for photos of people reading in Burnaby for its photo contest. Entries are being accepted until September 30. Cash prizes of $100 will be awarded in eight categories. For details, visit a Burnaby Public Library branch in person or online.